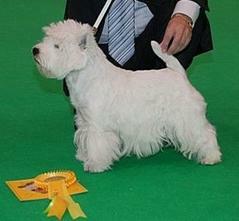 Saturday, 12. 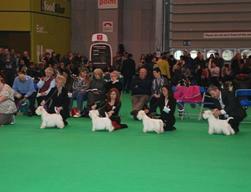 March 2011 will stay one of the most successfull days of our kennel. 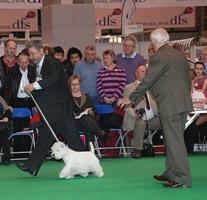 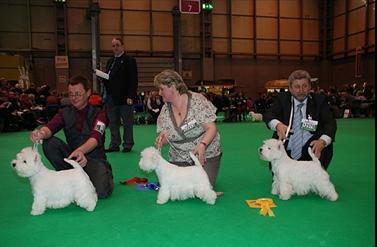 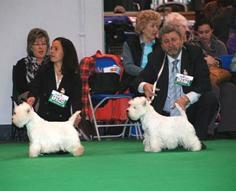 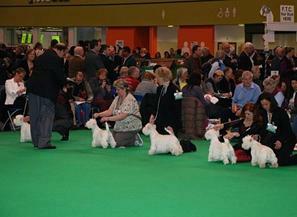 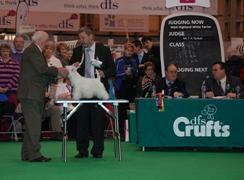 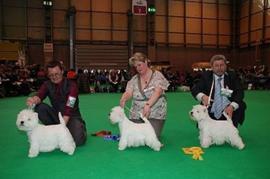 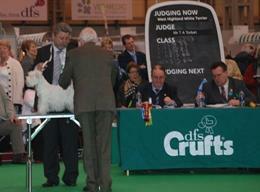 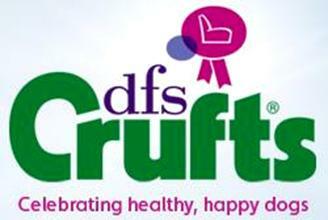 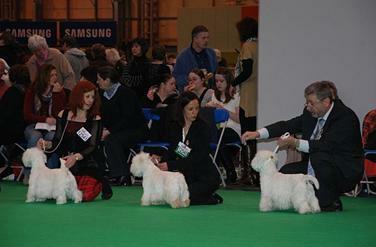 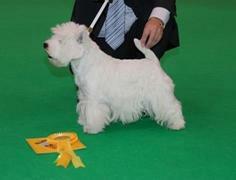 As this day we took part on the world´s most prestige dog show – Crufts 2011 – in the english Birmingham. 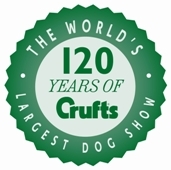 This great event was a jubilee one, as it was the 120th anniversary of the Crufts. 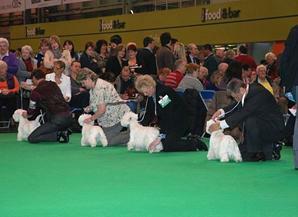 And the world´s most reputable kennels wanted to chatch their opportunity in the big competition of the exibitors from the British Islands. 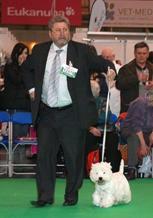 Thank´s to Jessy zo Zlatej Zahrady we managed this. 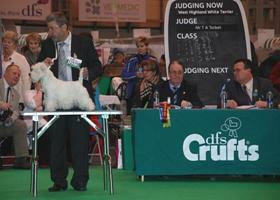 Thank´s to the appraisal of a reputable judge Mr. T. A. Torbet she achieved in her class „ Open class“ a great third place. 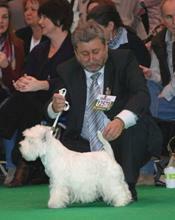 We will forever remember the success of our Jessy zo Zlatej Zahrady also because of the unique atmosphere of the Crufts, which we really enjoyed. 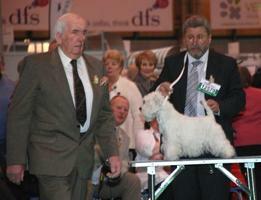 It will also stay for us a challenge to further work on looking up of our kennel and having representatives of high quality.